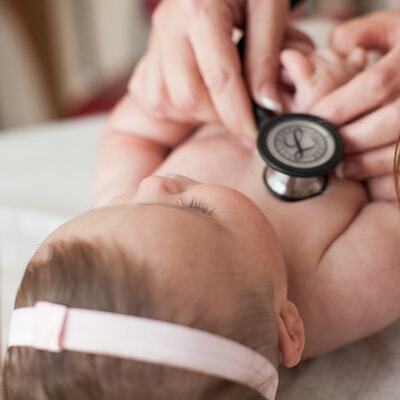 Boost your child’s health and development with the Von Stieff Medical Group. 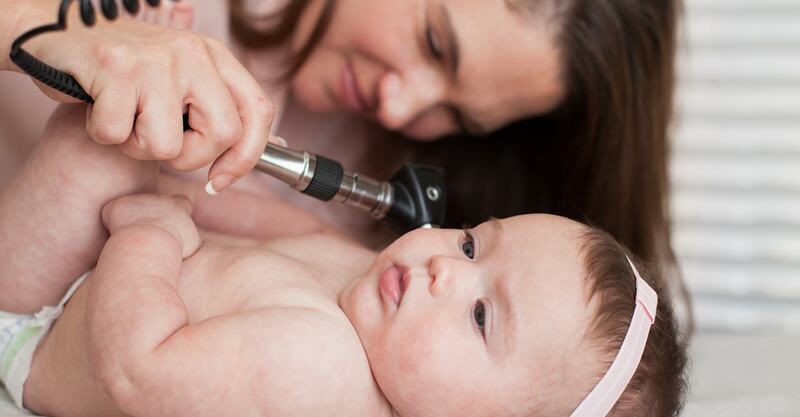 We understand the health of your children is precious and deserves to be treated that way. We do all we can to make their visits enjoyable and beneficial. Dr. Von Stieff and Dr. Carpenter use their knowledge and know-how to administer pediatric medicine that prioritizes your child’s comfort and health. All of our compassionate team has experience working with young children, so we understand how to make their visit fun and informative. As well as providing excellent care, we take the time to educate you as the parent on how to instill healthy habits and what common symptoms to look out for. “He is off-the-scale, super duper, wonderful! 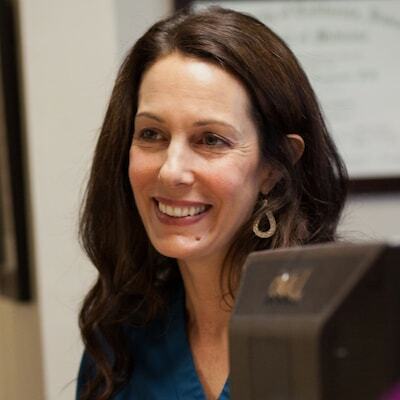 Compassionate, knowledgeable, attentive, thorough and just plain wonderful." 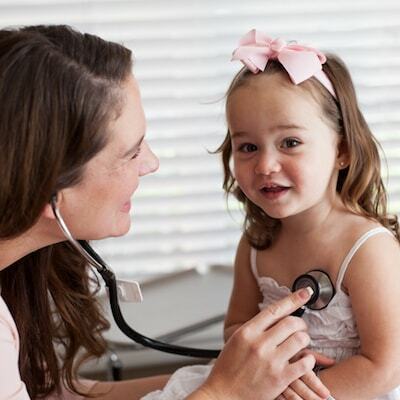 We have everything you need for your child to maintain and achieve maximum health. Only the best pediatric medicine and treatments are used in our office, so you can be confident your child is in good hands. We keep you informed of the appropriate treatment options and why we recommend each procedure or medicine. Have You Selected Your Service?